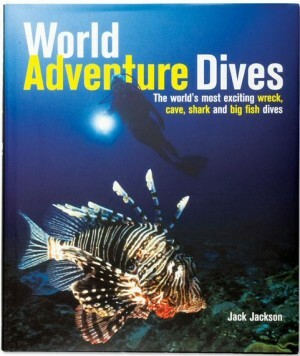 I got one more dive guide from Jack Jackson, this book wasn’t confined in one region but covered around the world on sites for adventure – that is for wreck, cave, shark and big fish dives. One of dive experts, Jackson presents exhilarating and adrenaline dives in underwater environments around the world. Not only in photos but also background and locator maps that will help and guide lest one need to plan a trip to these sites. Of course, sites in the Philippines can never be spared in fact my favorites – Puerto Galera, Coron WWII Wrecks and Tubbataha Reefs! Another blue book for my collection.